Since the 80's, the fire service has seen a dramatic change in the types of emergencies that are seen. As a result of increased public awareness and technology, fire related calls have dramatically decreased. That doesn't mean that the fire departments have become less active - to the contrary. EMS related calls have become the majority of emergency calls performed by fire personnel. Here at Leeds Fire & Rescue, it's no different. 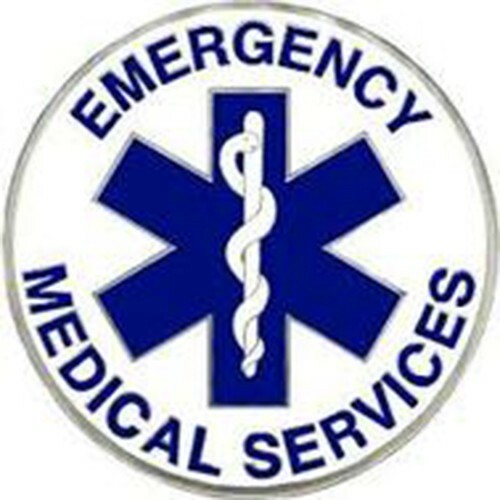 Approximately 79% of emergency calls responded to by Leeds are EMS related. Leeds Fire & Rescue is an ACLS (Advanced Cardiac Life Support) emergency provider. Every member of Leeds Fire & Rescue is certified, at a minimum, as an Emergency Medical Technician. We also have approximately 14 Paramedics and 7 Advanced EMTs. Many of our firefighters are currently continuing their education in order to reach the Paramedic level. In order to stay current with any new emergency medical technologies, continuous training is a necessity. Our fire personnel participate in monthly EMS training in an effort to provide the highest level of care to the citizens we serve. The training we perform is not just limited to our fire personnel. We also provide BLS, ACLS, PALS, and ATLS training for any medical professional. If you are interested in receiving training, please complete the request for additional information and a member of our department will contact you as soon as possible.